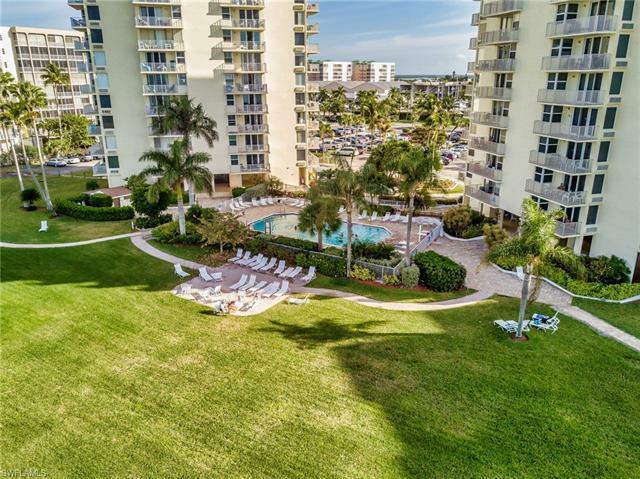 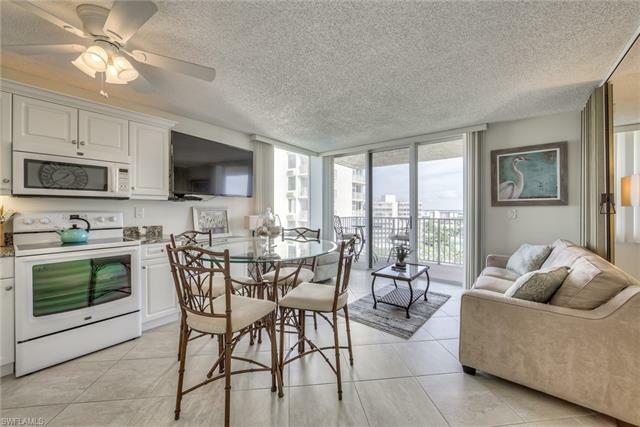 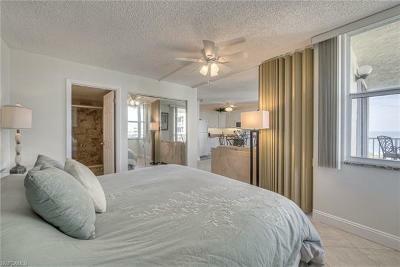 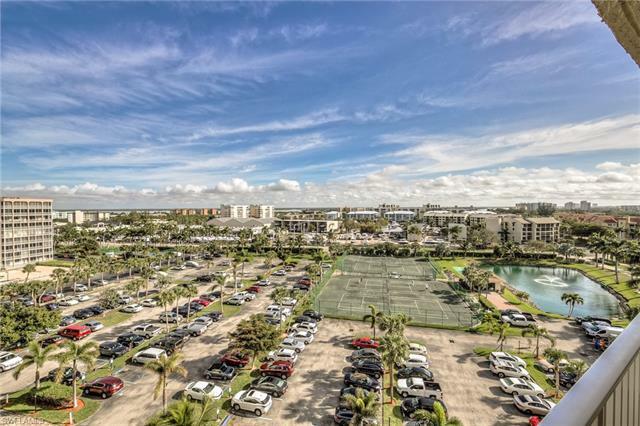 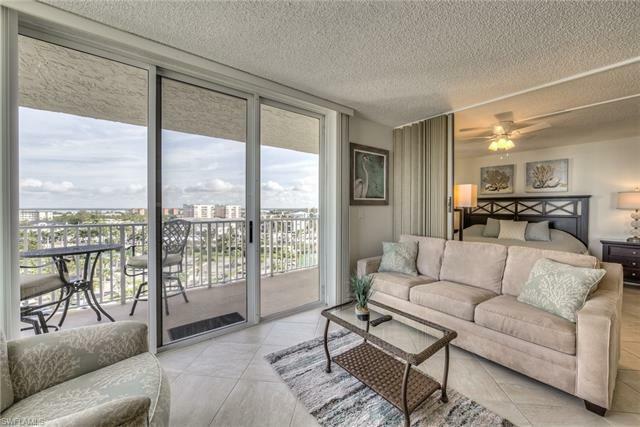 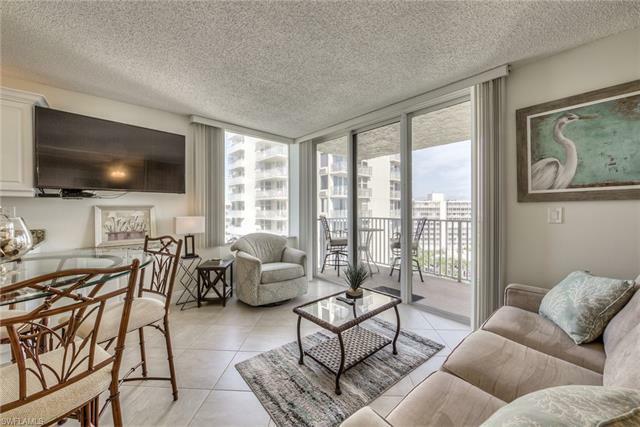 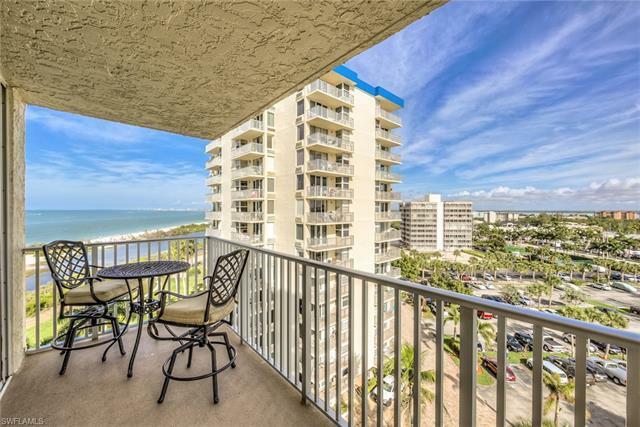 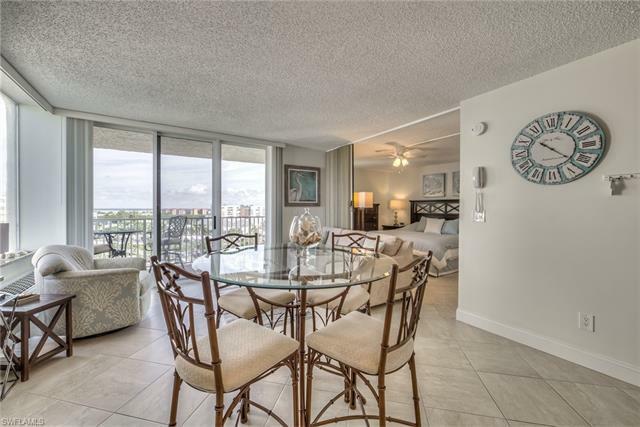 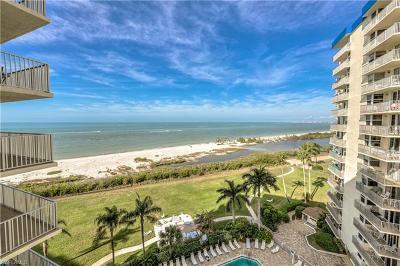 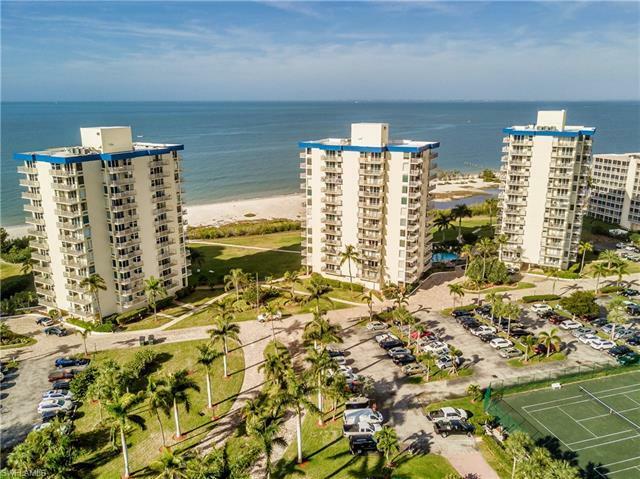 Great 8th floor Studio beachfront with wonderful views of the Gulf of Mexico and Estero Bay. 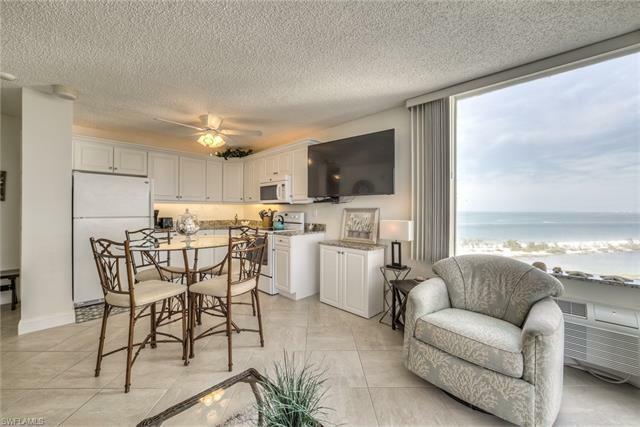 Have your own beach retreat for those weekend getaways. Enjoy 5+ miles of coastline view! 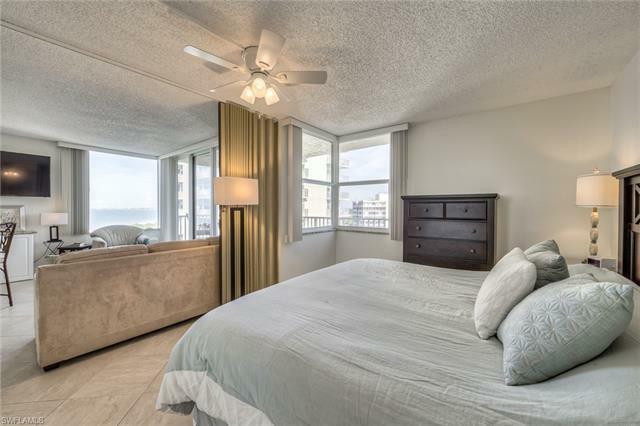 Weekly rental with renters already in place through April 25th. 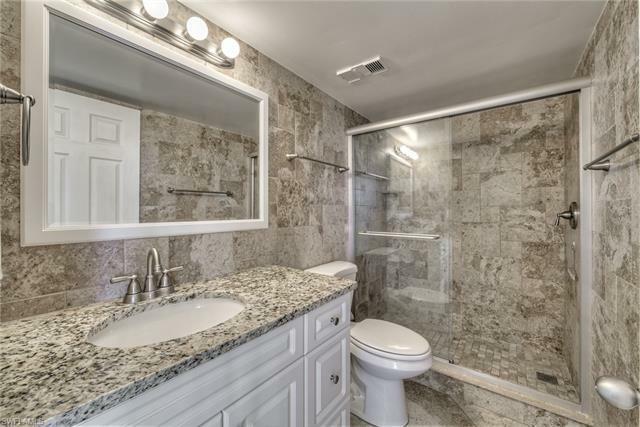 New water heater in 2014 and new air conditioning wall unit in 2018. 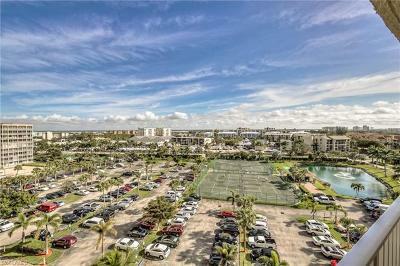 Close to marinas, restaurants, shopping & boutiques. Walk out the door and you're on the beach! 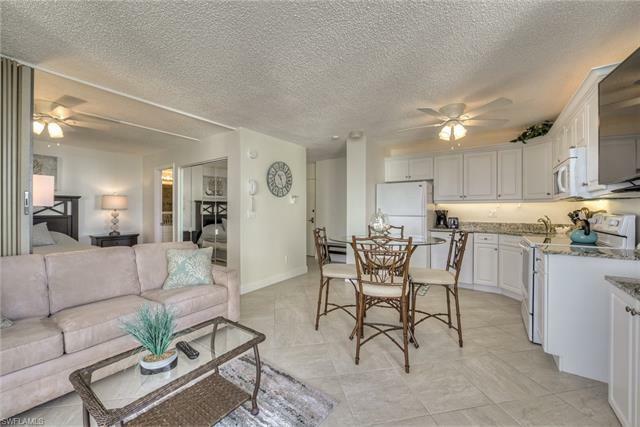 Walk out the door and you're at Santini Marina Plaza with gift shoppes, restaurants, marina & boat rental. 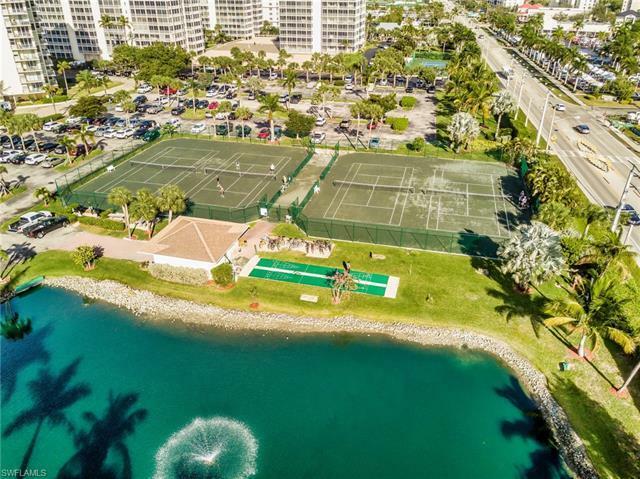 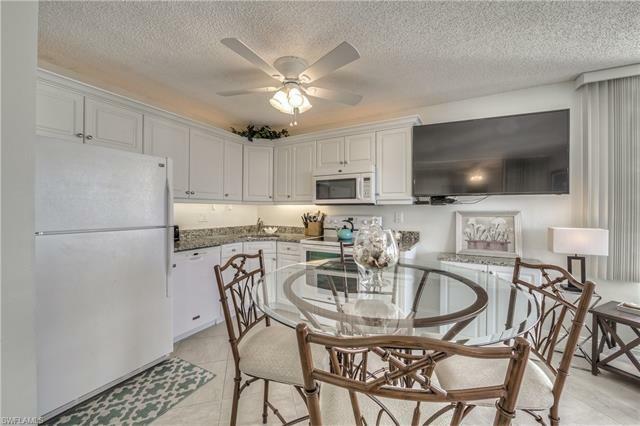 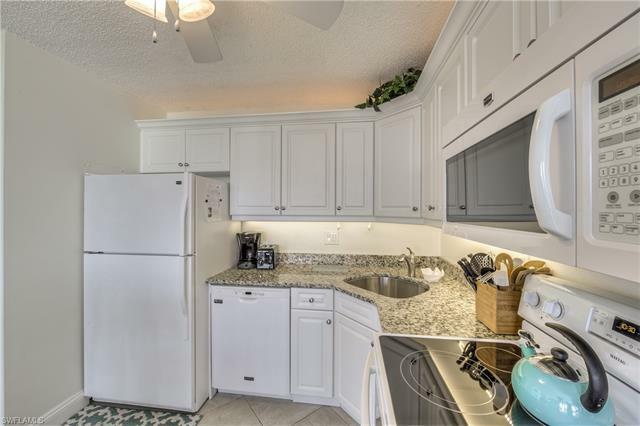 Estero B & T is lovely community with pool & tennis. 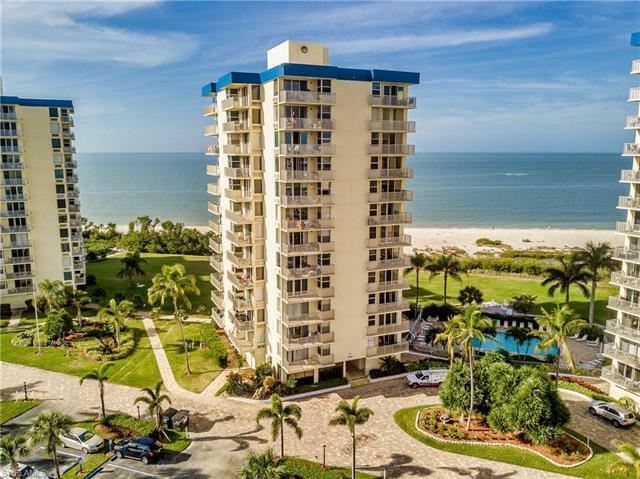 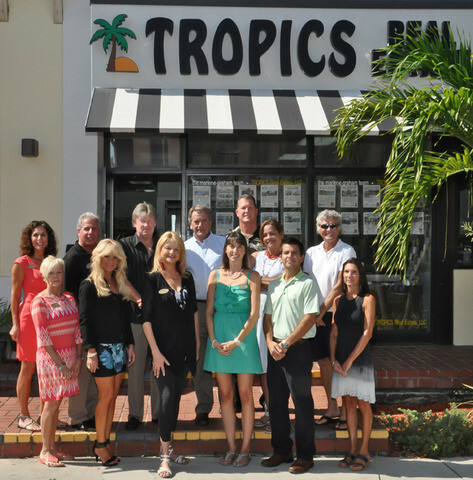 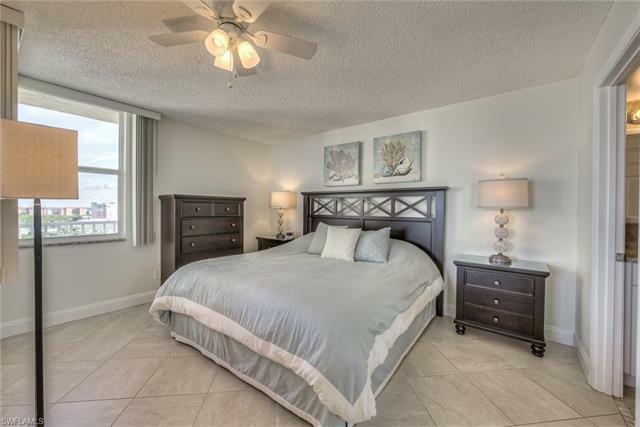 Located on the south end of Fort Myers Beach for easy access to Estero, Bonita Springs, North Naples, & SW FL International Airport. 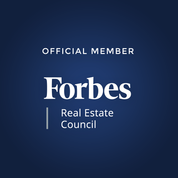 Buyer must honor all rentals in place for 2019.